Evaluating your EDI options: seven building blocks of full-service EDI. What’s the difference between managed EDI services and full-service EDI? 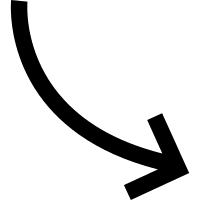 A managed EDI service is a cloud-based EDI solution in which the EDI provider is responsible for the developing and maintaining the core technology, but requires internal staffing for the day-to-day customization, optimization and operations of the technology. 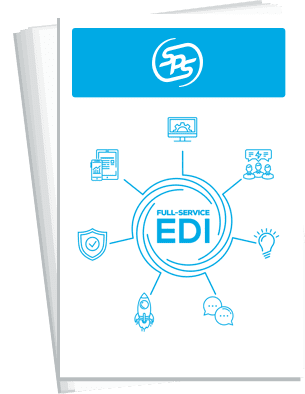 Full-service EDI is a cloud-based solution and associated staffing resources that customize, optimize and operate the technology. In this model, the EDI provider carriers out a complete business function on behalf of the customer. Which type of EDI solution is right for your business? A side by side comparison of a managed service solution vs. full-service EDI. 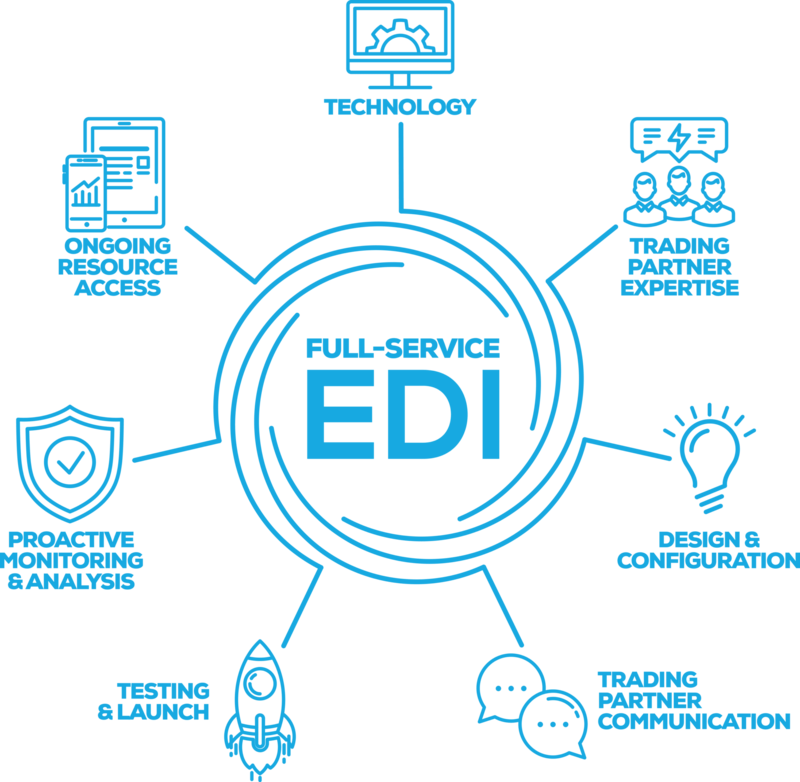 A complete evaluation of EDI providers and the pros & cons of their offerings. Full-service EDI providers deliver cloud-based technology and associated staffing resources that customize, optimize and operate the technology. Use these definitions and qualifying questions to make an apples-to-apples comparison between solution providers. Does your company need a managed EDI service or full-service EDI? On the surface, cloud EDI solutions sound similar, but in reality, there are vast differences between providers. Download our white paper to help you distinguish between providers and choose the provider that is right for your business. Get more insight on the seven components of full-service EDI by downloading our white paper.